Light-duty trucks are the bread and butter of most vocational fleets, including construction, painting, plumbing, service, and delivery. The smaller trucks provide the payload needs for these fleets, with the smaller size and increased overall fuel economy. 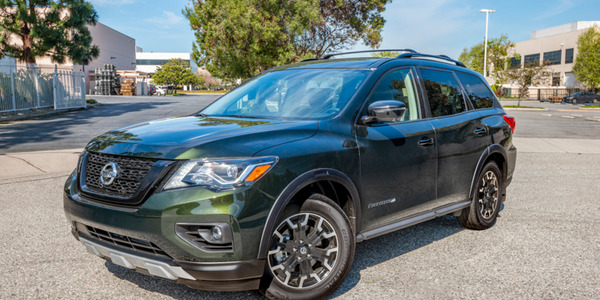 But, in the end, most light-duty trucks are just a cab and chassis or bed and need some extras to help make them the productive work tools used every day. 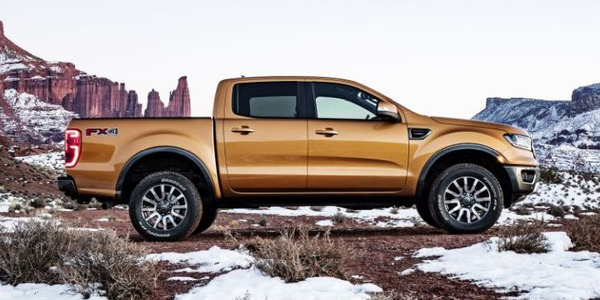 To that extent, Work Truck magazine has identified several helpful upfitting options for light-duty trucks, from truck inserts and storage components to truck caps and service bodies. The WorkPoD insert from BrandFX fits in full-size truck beds to provide additional storage capabilities. 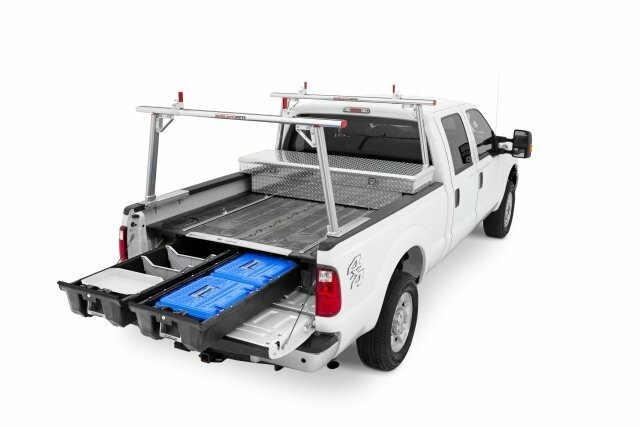 The DECKED truck insert is a full-size truck bed storage solution that is quick to install and provides additional access to tools. DECKED is an American-made full-size truck bed storage system that incorporates two weatherproof, bed-length drawers that roll out to provide easy access to tools, equipment, and other gear. Fleets can minimize the need for drivers to enter vehicles to retrieve tools and supply items reducing injuries and saving time thanks to the payload of tools and other equipment which rolls out in the “power zone” in DECKED’s weatherproof drawers. The deck and drawers of the storage system are built from 100% recycled high-density polyethylene (HDPE). The deck incorporates HDPE co-molded to a steel subframe to provide a 2,000-pound payload capacity. The drawers can hold up to 200 pounds each and are lockable. DECKED’s light-in-weight solution provides storage and carrying capacity without significantly affecting vehicle payload or fuel consumption, while minimizing wear and tear. 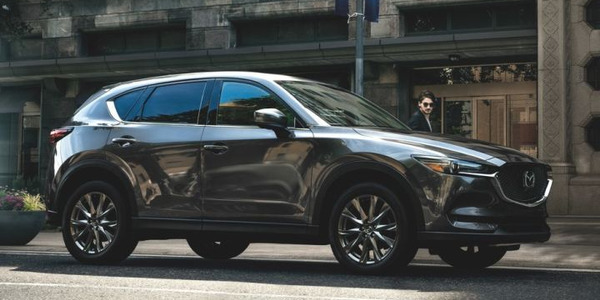 DECKED features an installation time of approximately 90 minutes and little to no vehicle alteration, and takes only 15-20 minutes to remove or reinstall. 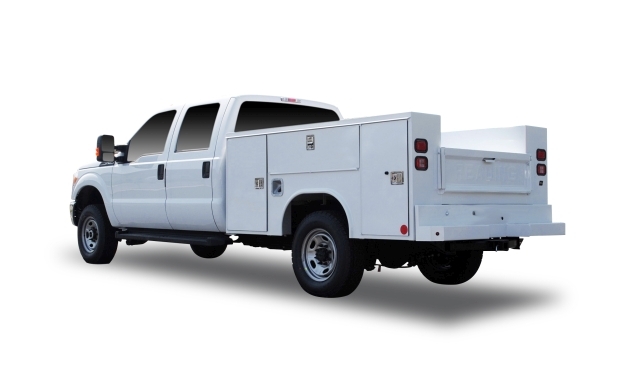 DECKED is compatible with cargo slides, many crossover toolboxes, ladder racks, as well as most tonneau covers and nearly all caps. The A.R.E. 3DL adds more than 4 inches of storage room above the bed rail and includes two side doors for access to tools. The Site Commander A.R.E. 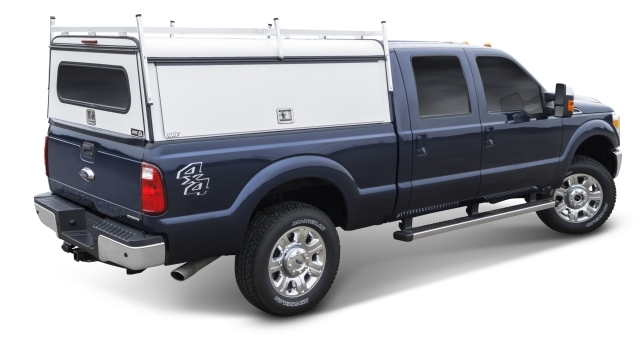 fiberglass commercial truck cap fits 2015 Ford F-150 2WD/4WD and Chevrolet 1500 2WD/4WD pickups with 6.5-foot beds. 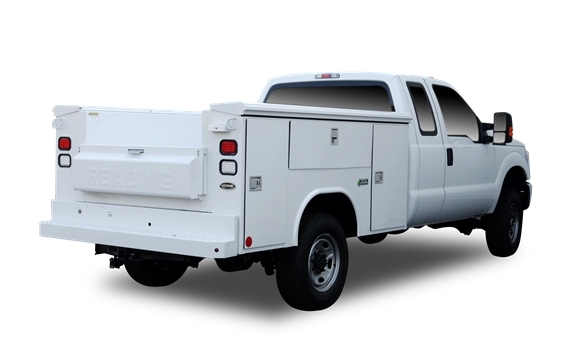 Featuring a fiberglass exterior that blends with the vehicle design and can be painted to match the original finish, the cap has a strong, yet lightweight internal aluminum skeleton that allows toolboxes and ladder racks to attach directly to the frame to support up to 550 pounds on the roof and 200 pounds per toolbox. The A.R.E. 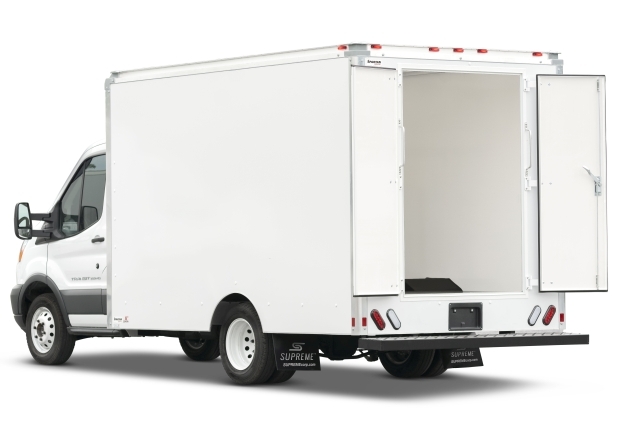 DCU is available in a number of overall heights, rear door styles, windows, toolboxes, and roof racks. The Site Commander HD provides durable and organized storage of tools for quick access while on the job and comes with standard interior rope LED lighting, and BOLT one-key lock technology. 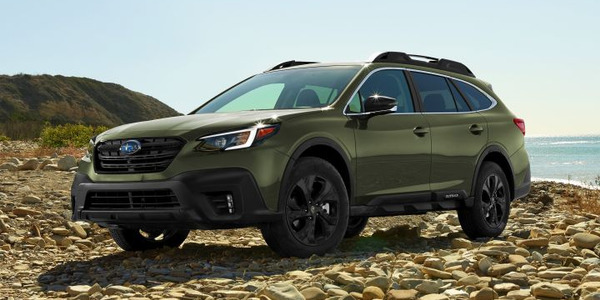 Options include front and rear radius windows, and several different roof rack styles to suit the customers’ specific needs. 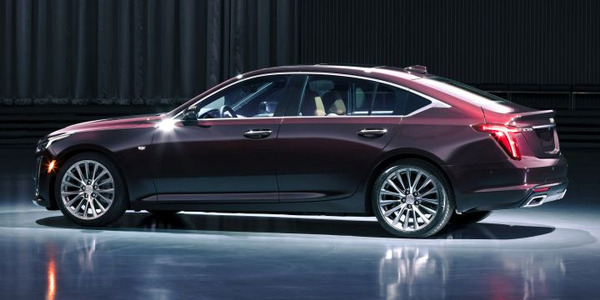 It comes with a five-year warranty on materials and workmanship and will be available by early 2017. Heavy-duty aluminum A.R.E. Deluxe Commercial Units (DCU) come with a wide variety of options to fit any contractor’s needs, whether construction, maintenance, service, delivery, and more. Available in a number of overall heights, rear door styles, windows, toolboxes, and roof racks the truck caps come in white, black, or a variety of custom paint finishes. DCUs feature BOLT lock cylinders in the folding T-handles on all doors for one-key convenience. The Site Commander HD provides durable and organized tool storage for quick access and comes with standard interior rope LED lighting and BOLT one key lock technology. A.R.E.’s 3DL is a durable, functional fiberglass tonneau cover designed to create a secure, weather-resistant storage area to keep equipment out of sight and protected. The cover includes two side doors for convenient access to tools and supplies from either side of the bed. The entire cover also opens from the rear of the truck with a uniquely-hinged lift assist system. 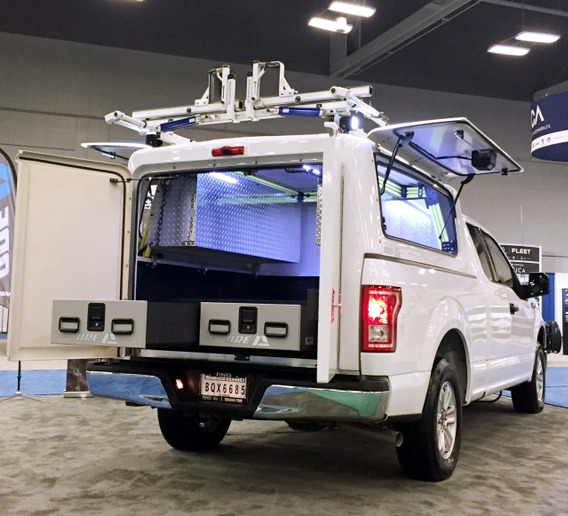 A.R.E.’s 3DL adds more than 4 inches of storage room above the bed rail while providing rear visibility from the cab of the truck. 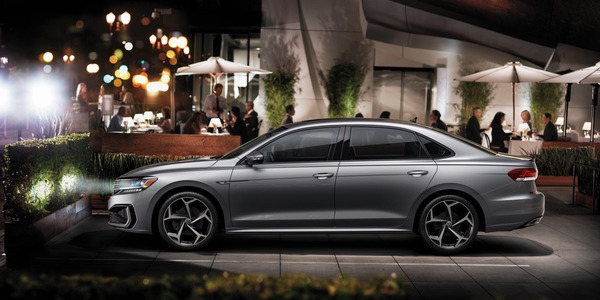 Convenience options include clamp-on tool storage bins, remote keyless entry and door-activated LED strip lighting technology to illuminate the bed. It is painted to match the OEM truck color. The EasyLift truck cover from BrandFX features a unique design and allows a truck to be driven up to 75 mph with the cover raised to haul bulky cargo. 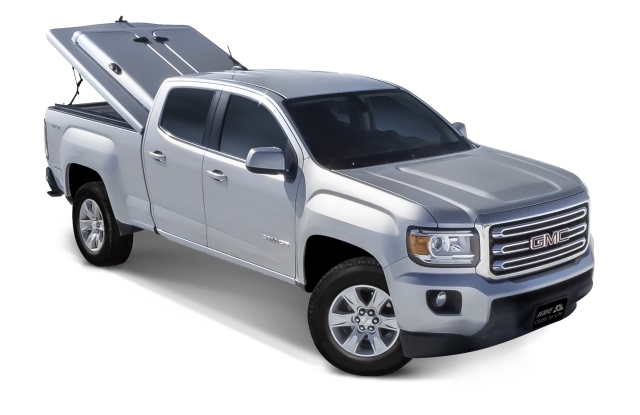 The BrandFX EasyLift is a durable, lightweight composite cover designed for use with all Ford, Chevrolet, or GMC pickups from 6.5- to 8-foot beds. The cover can be extended to provide shade on the job site without the auxiliary stands that are required by conventional umbrellas. The EasyLift cover is able to meet Cal-OSHA 3395 requirements for providing critical shade at job sites, lowering temperatures by 15-degrees inside a specified shade radius. The tension rod/counterweight design makes the EasyLift simple for anyone to lift and close, providing quick and easy access to the entire load bed area. Its construction allows a truck to be driven up to 75 mph with the cover raised to haul bulky cargo. In addition, an EasyLift cover can reduce drag, which can positively impact overall fuel consumption. The single-lid design of the Jobox from Caseco provides access to the contents of the entire truck bed. 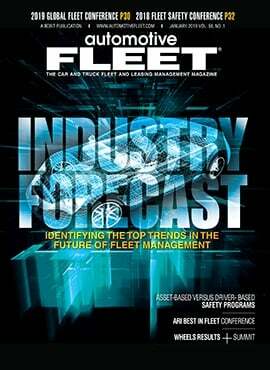 Caseco Truck Body (CTB) offers light-duty truck storage solutions through Jobox. The single lid design provides access to the entire inside of the box and easily accommodates large and long items. Plus, users now have increased visibility with the new low profile design. 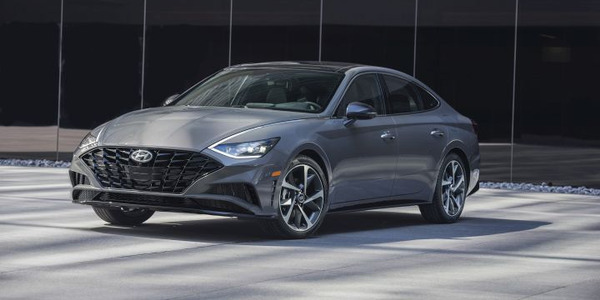 Additional features include bulb-shaped automotive weather stripping, heavy-duty gas springs for self-rising lid, lift-out storage tray with movable dividers, and a dual rotary GearLock II locking system with drill-resistant push button latches. The GearLock II rotary lock system self-aligns and ratchets the lid firmly against the weatherproof seal, providing resistance to prying and pull force of more than 2,000 pounds. The lightweight BrandFX EverLast service bodies weigh less than traditional steel bodies, are easily repaired, and corrosion resistant. 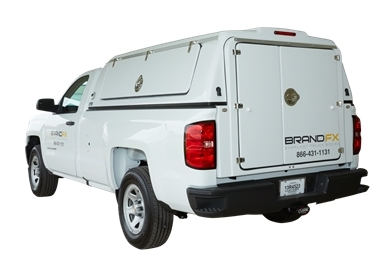 Lightweight, high-strength BrandFX EverLast composite service bodies are available for 40-, 56-, 60-, 84-inch cable-to-axle (CA) trucks. These service bodies are ideal for a wide range of uses, including plumbing, HVAC, mechanical, electrical, utility, telecommunications, pest control, and fleet service. 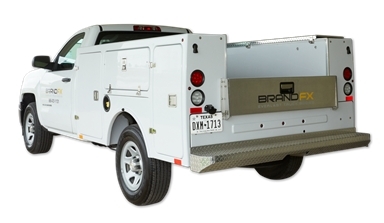 BrandFX EverLast composite service bodies offer a unique combination of high strength and light weight, durability, and fuel efficiency. An EverLast service body can weigh as little as 50% of a similar steel body, saving thousands of dollars in annual fuel costs. The advanced service bodies will not dent and maintain their finish over years of use. 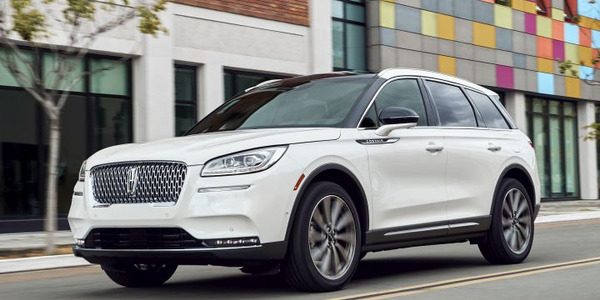 In addition, Everlast service bodies feature rounded edges, providing for improved aerodynamics and safety as well as a quality finished appearance. 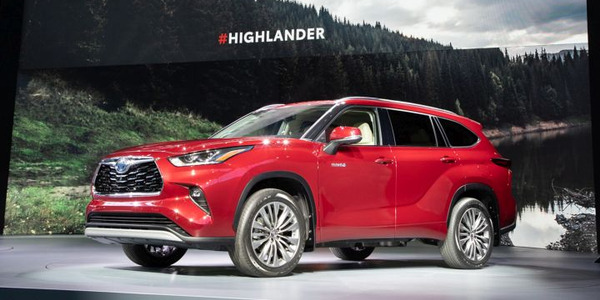 The lighter weight bodies can also reduce wear on tires, brakes, and suspension components, for additional savings. In some cases, the lighter weight of these bodies will even allow an operator to downsize vehicles. BrandFX EverLast bodies are easily repaired, highly corrosion resistant, and able to maintain a quality appearance over their service life. The Reading Truck Body Classic II (pictured) and SL service bodies feature a lowered understructure height from 7 to 5 inches. The Reading Classic II steel and aluminum service bodies and the SL service body line are designed more ergonomically with a lowered understructure height from 7 to 5 inches. With a lower center of gravity, the bodies are built to carry full loads of cargo while giving drivers enhanced maneuverability for jobs. The difference in height also makes it easier to access cabinets, enclose sliding tops and secure cargo areas, all while maintaining maximum compartment depth and an unobstructed load space. Compartments have been re-engineered with standardized compartment heights to maximize vertical shelving space. The compartment doors are designed for universal fitting of either paddle latch or t-handle latch assemblies. The Reading Truck Body SL (pictured) and Classic II service bodies featured reengineered compartments and upgraded LED stop, tail, and turn signal lights standard. New standard features now available to all Classic and SL bodies include a standardized floor width to 48.5 inches so service bodies can easily carry full sheets of contractor-size materials. The quick-mount bumpers were standardized to simplify and reduce install times for Reading’s distributors. In addition, upgraded LED stop, tail, and turn signal lights are now a standard feature for both Classic II and now the SL bodies. The Supreme Iner-City is ideal for shorter, multi-delivery routes and features a puck-mounted body. Supreme light-duty truck bodies feature a covered solution, with stand-up truck body height interiors and cab-access door options. The tough, sturdy Supreme Iner-City cutaway is great for short, multi-delivery routes. The versatile truck body features a cab-access door, flat floor, and tight turning radius; plus a puck-mounted body for a smoother ride and four side wall options to meet your business requirements. The Iner-City is ideal for appliance and package delivery, municipalities, and rental fleets. The Supreme Cutaway Cargo features a low-profile design and low floor heights for ease of cargo access. 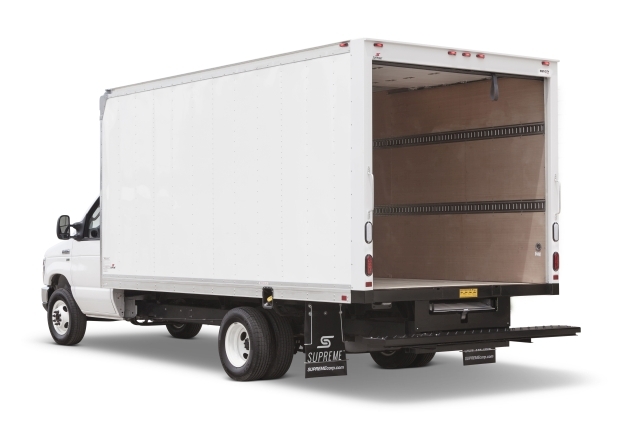 The Supreme Spartan Cargo — available on a cutaway or cab chassis —is a great solution for multi-stop deliveries in cities and other tight places. 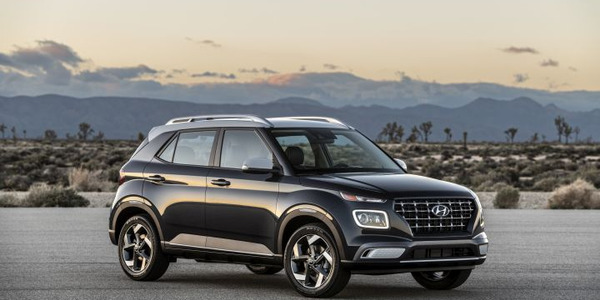 The low-profile design and enhanced maneuverability make for a smooth ride. Practical and comfortable, with room to stand up straight inside, the Spartan Cargo is ideal for cargo and package delivery, construction, and contractor fleets. In addition, the Spartan Cargo features low floor heights so drivers can access cargo with ease and anti-skid floors to gain better traction and prevents slips. The Supreme Spartan Service Body features a horizontal compartment door that can be used as a workbench. 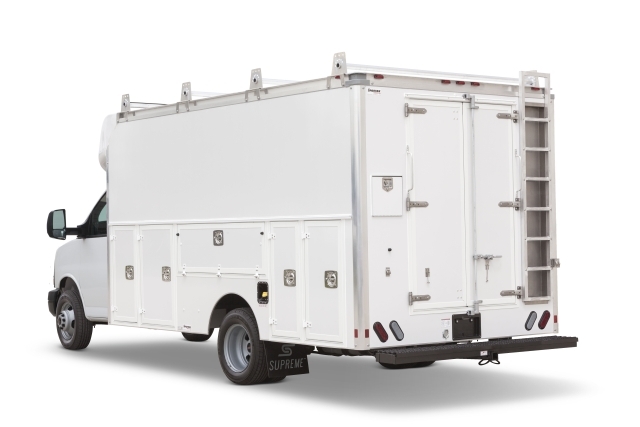 Built to save time, the Supreme Spartan Service truck body — available on a cutaway or cab chassis — includes compartments and custom shelving to keep drivers organized, and a large, bright workspace that provides shelter from the elements. Ideal for contractors, construction, electricians, HVAC, maintenance, and plumbers, the Spartan Service features a horizontal compartment door that can be used as a workbench and up to five spacious compartments per side to store tools; plus optional custom shelving and pipe doors to keep you organized.